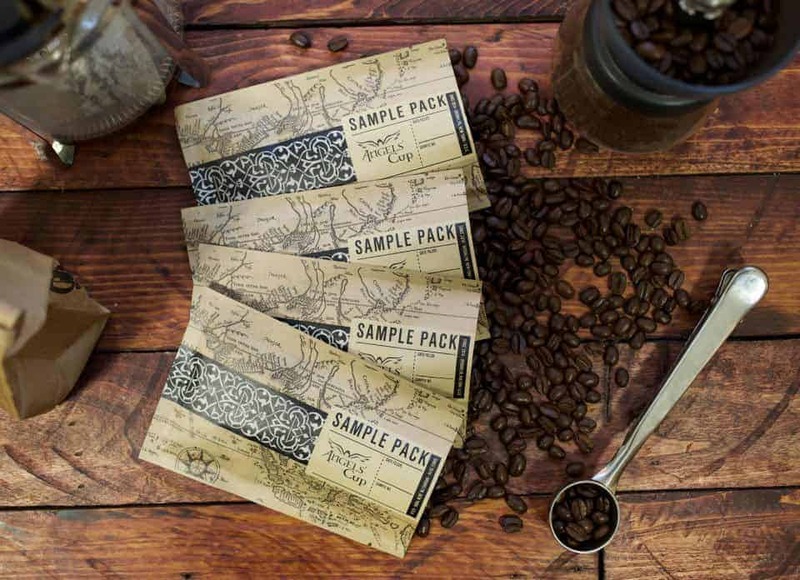 Sample coffee before you buy with the Angels’ Cup coffee subscription box. 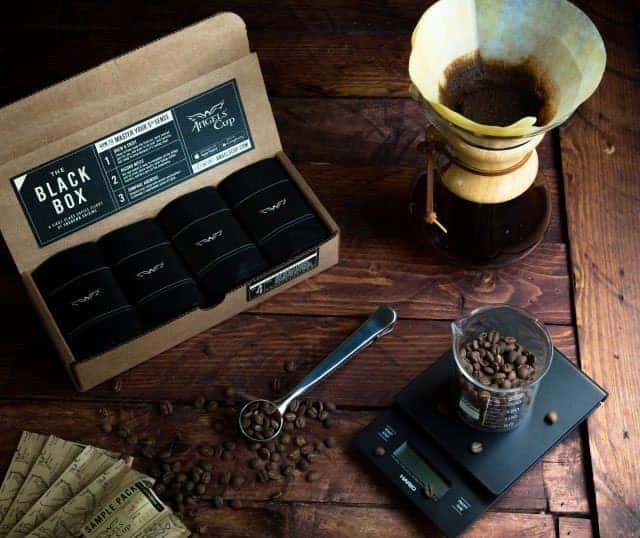 Each Angels’ Cup coffee box is a blind tasting flight featuring 4 new 100% arabica, single origin coffees from top roasters so you’ll never taste the same thing twice. Angels’ Cup ships 208 different coffees from over 60 different roasters every year. Turn every cup of coffee into an experience with Angels’ Cup. Weekly, bi-weekly, and monthly Angels’ Cup subscriptions and gift subscriptions are available. How would you rate Angels’ Cup ?